Measures in the relative amount of annual rainfall delivered by large, single-day precipitation events shows change over time. Extreme precipitation events are defined as days with precipitation in the top 1 percent of all days with precipitation. Heavy precipitation is becoming more intense and more frequent across most of the United States, particularly in the Northeast and Midwest. This indicator provides valuable evidence of the expectation that heavy precipitation will increase in most parts of the United States. valueBelief or ideal held by individuals or society about what is important or desirable. 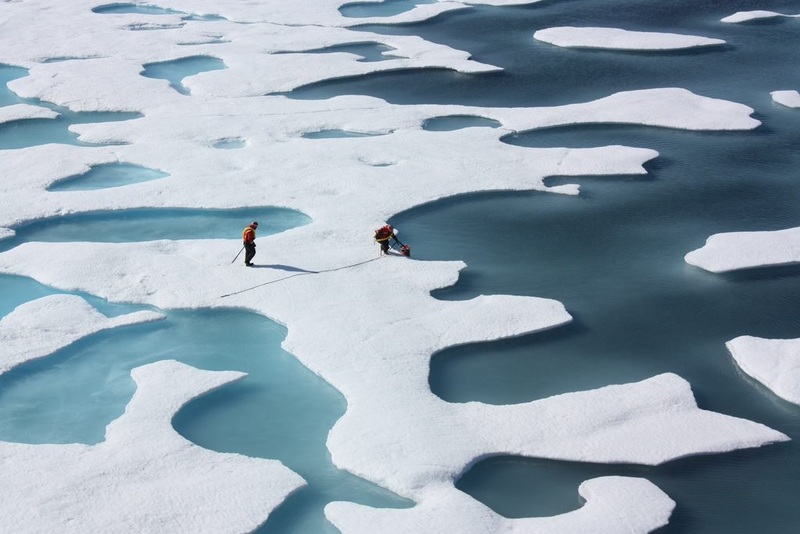 threshold The point at which a change in the climate triggers a significant environmental event, which may be permanent, such as widespread bleaching of corals or the melting of very large ice sheets. used to define a heavy precipitation event is the top 1 percent of all days with precipitation during the reference period. The larger the percentage shown, the greater the relative change from the reference period to the more recent period. Just as water is fundamental to life, precipitation is integral to society and ecosystems. Ecosystems, human systems, and human practices have evolved to fit the expected patterns of precipitation intensity, amount, and timing. This indicator focuses on the observed changes in the intensity aspect of precipitation. Runoff from heavy precipitation events literally shapes the landscape, as floods and flash floods carve out valleys and arroyos and deposit sediment on floodplains. Thus, ecosystems, even in relatively dry regions, often reflect the nature and historic patterns of flood events. climate change Changes in average weather conditions that persist over multiple decades or longer. Climate change encompasses both increases and decreases in temperature, as well as shifts in precipitation, changing risk of certain types of severe weather events, and changes to other features of the climate system. heavy precipitation events An episode of abnormally high rain or snow. The definition of "extreme" is a statistical concept that varies depending on location, season, and length of the historical record. occur. On average, for the majority of the United States, the total amount of precipitation falling during heavy events is expected to increase. risk Risks are threats to life, health and safety, the environment, economic well-being, and other things of value. Risks are often evaluated in terms of how likely they are to occur (probability) and the damages that would result if they did happen (consequences). of floods and flash floods. 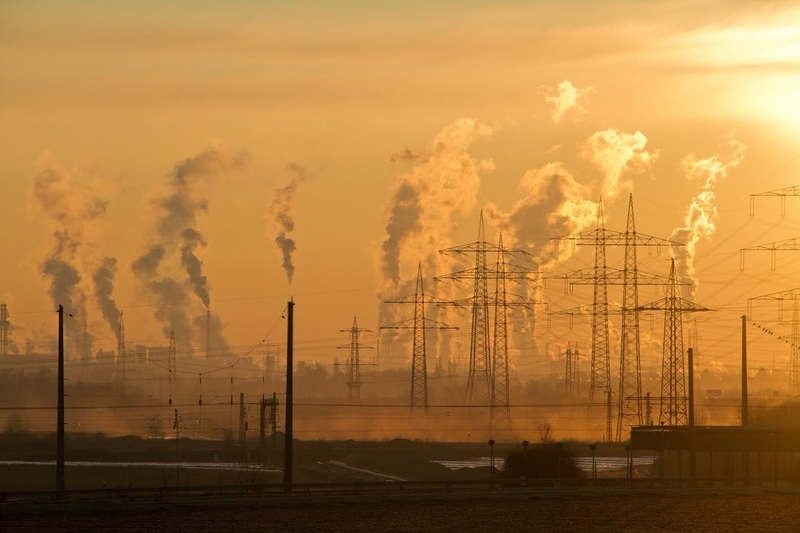 mitigation Measures to reduce the amount and speed of future climate change by reducing emissions of heat-trapping gases or removing carbon dioxide from the atmosphere. Crop selection and planting dates are influenced by the timing and frequency of heavy rains. The built environment, particularly culverts, dams, and reservoirs are designed specifically to accommodate the frequency and intensity of heavy precipitation. 1. This indicator measures the change over time in the relative amount of annual rainfall delivered by large, single-day precipitation events. Extreme precipitation events are defined as days with precipitation in the top 1 percent of all days with precipitation. 2. Heavy precipitation is becoming more intense and more frequent across most of the United States, particularly in the Northeast and Midwest. 3. Increases in the intensity or frequency of heavy precipitation are key factors that affect the risk of floods and flash floods. This indicator represents the percent change in the precipitation amount occurring as very heavy precipitation. It does this by comparing two periods, a reference period of 1901–1960 and a more recent period of 1986–2016. A positive value indicates that more of the precipitation that falls each year is falling as part of a heavy precipitation event. The threshold used to define a heavy precipitation event is the top 1 percent of all days with precipitation during the reference period. The larger the percentage shown, the greater the relative change from the reference period to the more recent period. 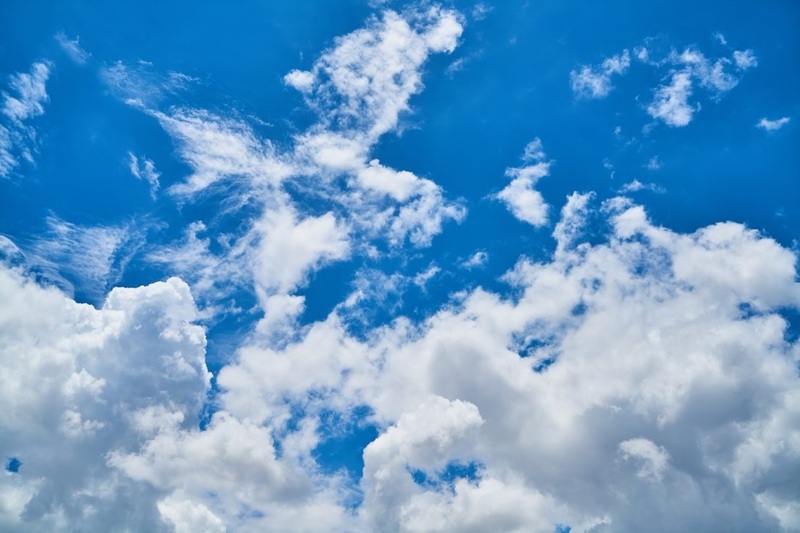 Extreme precipitation is related to climate change in that, all else being equal, a warmer atmosphere can “hold” more water vapor, and therefore deliver more rainfall when conditions for heavy precipitation events occur. 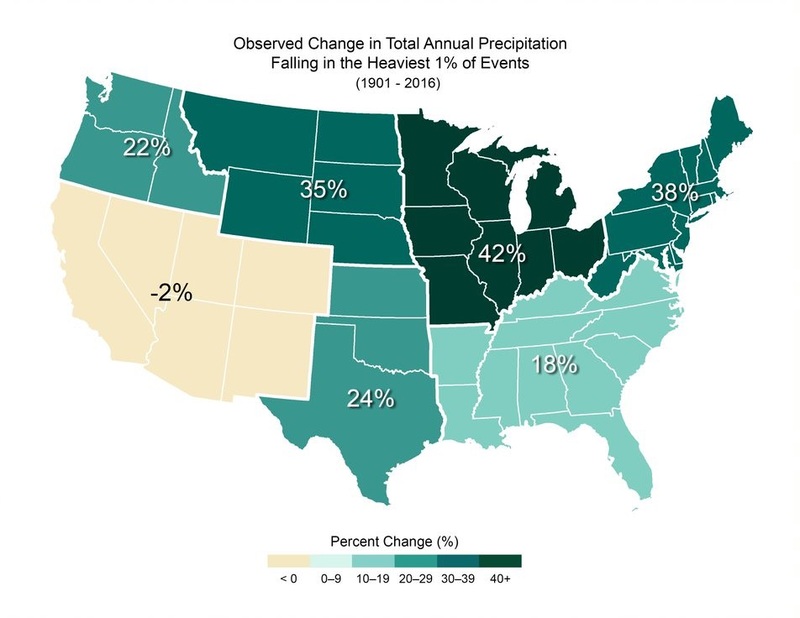 On average, for the majority of the United States, the total amount of precipitation falling during heavy events is expected to increase. The information presented here is relevant to decisions about retention of surface water for flood mitigation or human use. Runoff from heavy precipitation events literally shapes the landscape, as floods and flash floods carve out valleys and arroyos and deposit sediment on floodplains. Thus, ecosystems, even in relatively dry regions, often reflect the nature and historic patterns of flood events. Crop selection and planting dates are influenced by the timing and frequency of heavy rains. The built environment, particularly culverts, dams, and reservoirs are designed specifically to accommodate the frequency and intensity of heavy precipitation. This indicator is provides valuable evidence of the expectation that heavy precipitation will increase for most parts of the United States.